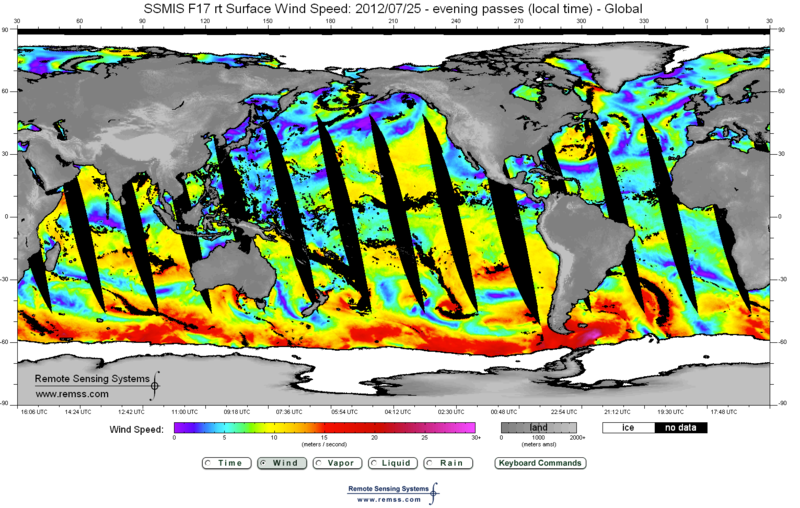 The primary objective of the Distributed Information Services for Climate and Ocean Products and Visualizations for Earth Research (DISCOVER) Project is to provide highly accurate, long-term ocean and climate products suitable for the most demanding Earth research applications via easy-to-use display and data access tools. 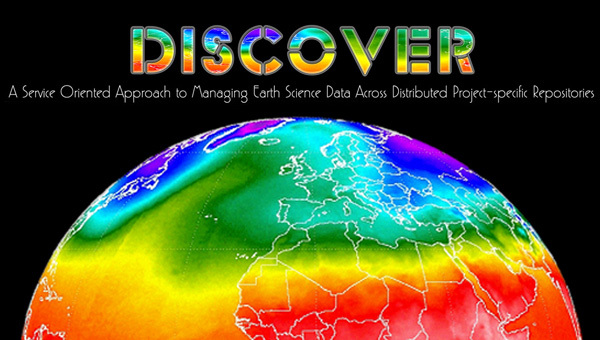 DISCOVER technology provides an extended set of user services and visualization tools to greatly enhance the utility of the products and increase online analysis of these data. In particular, data delivery capabilities are implemented that significantly advance distributed data capabilities. 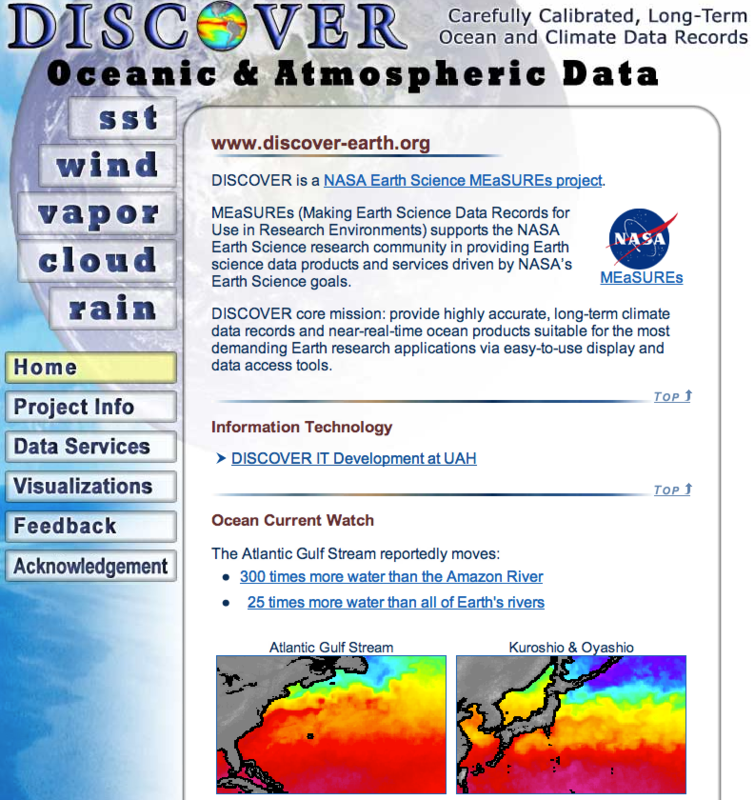 Our users require these data for their research and need support of their efforts.